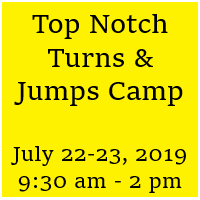 Starstruck’s Top Notch Turns Camp is a perfect camp for the dancer who wants to improve on their technique for their high school dance team. This camp will include four hours of classes a day. Classes will include flexibility and strength, jumps, turns, and cardio.